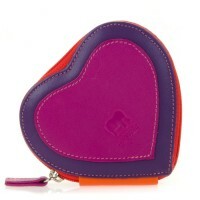 Don't wear your heart on your sleeve, keep it safe in your handbag! 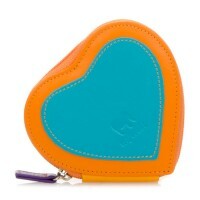 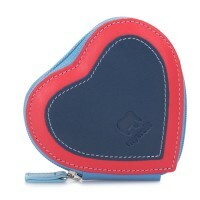 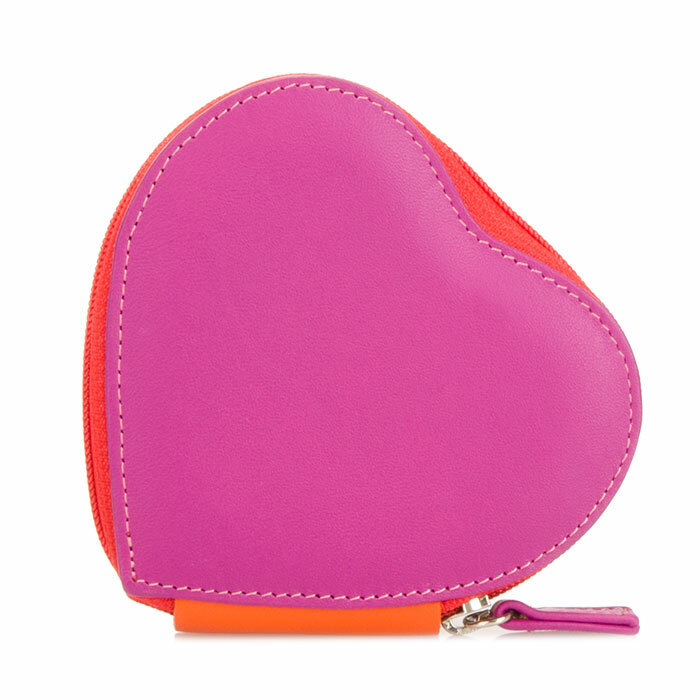 Our Heart Purse is perfect for stashing your pennies, or as a great Valentine's Day gift. 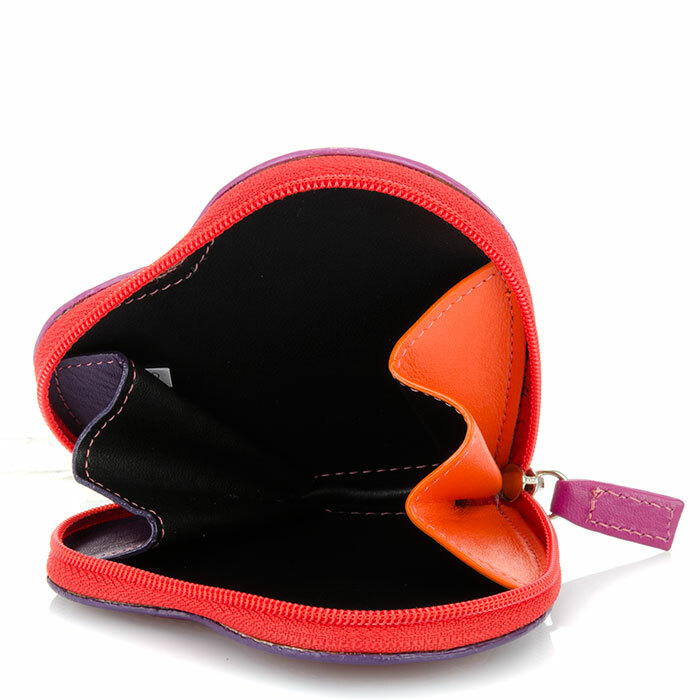 Zip closure Mywalit https://www.mywalit.com/media/image/da/f9/6d/9k1j44ZKshGkGHK.jpg https://www.mywalit.com/media/image/02/23/c1/2QVsTVfmcCVJyXd.jpg add-to-cart 50.000 9.000 10.000 Remove any dirt with a dry lint free cloth, and use a suitable leather care product to clean, protect and finish.